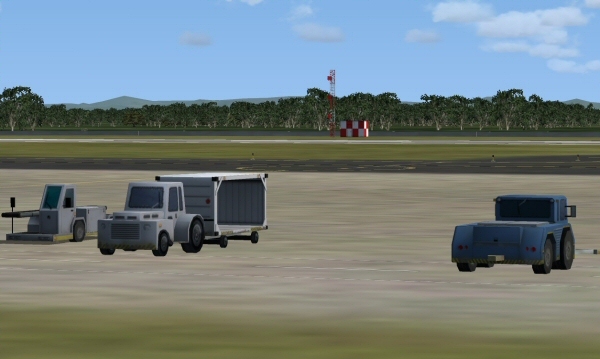 Microsoft Flight Simulator X has finally arrived. 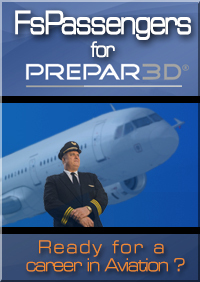 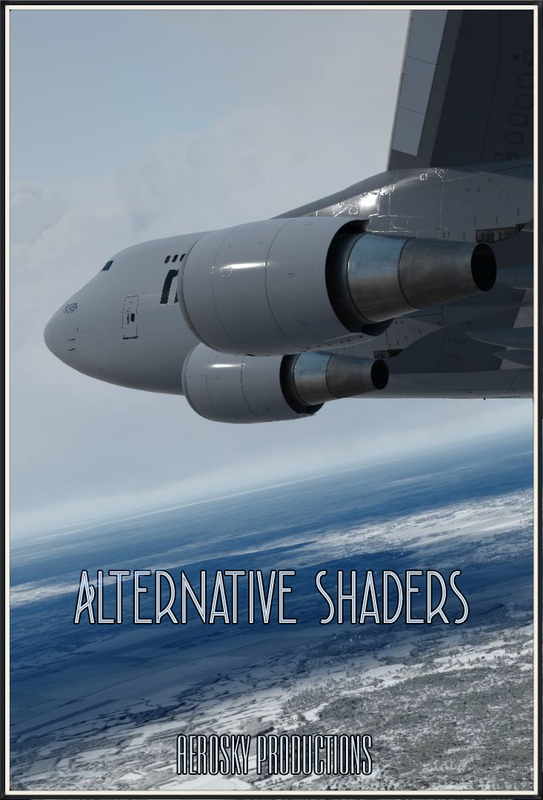 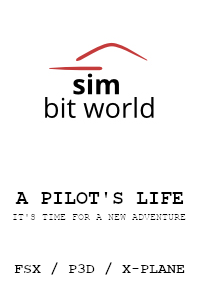 Three years has passed since the last version was released to the public and now TropicalSim proudly enters the new era of flight simulation. 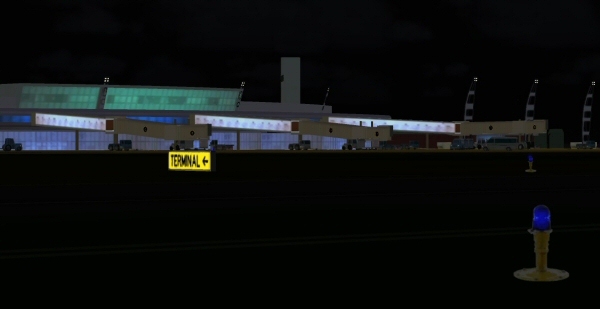 The era of X-GENERATION SCENERIES. 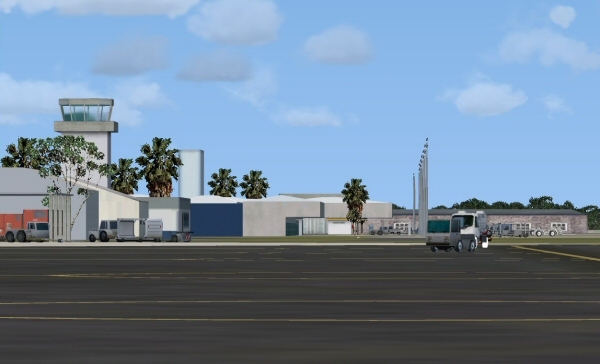 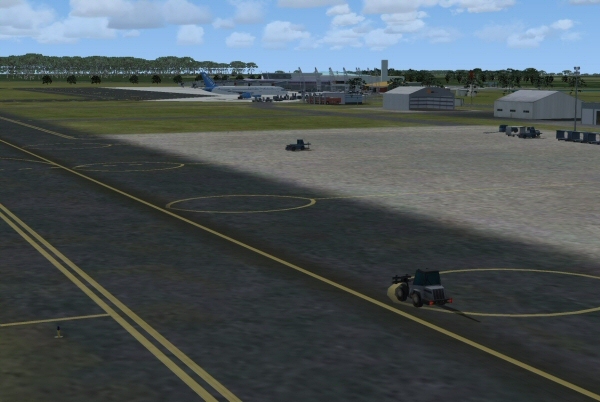 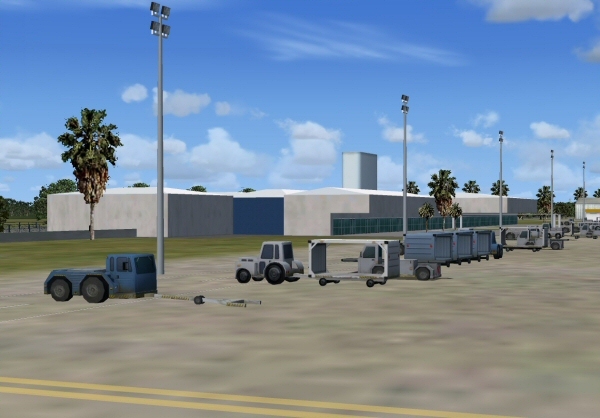 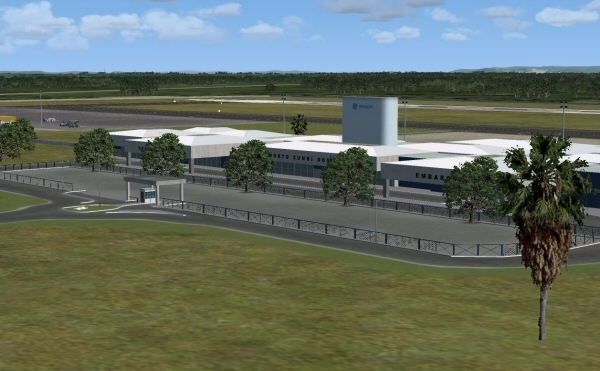 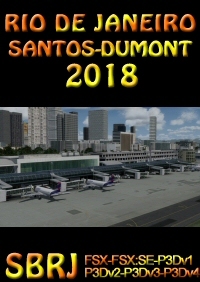 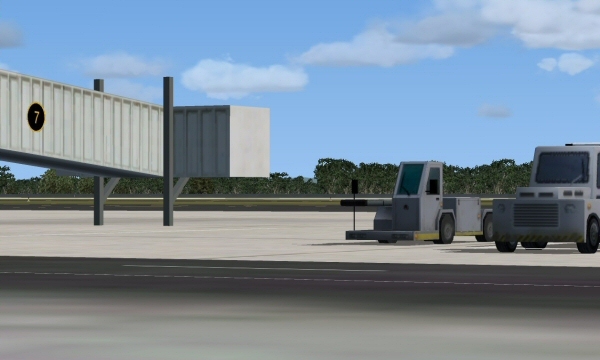 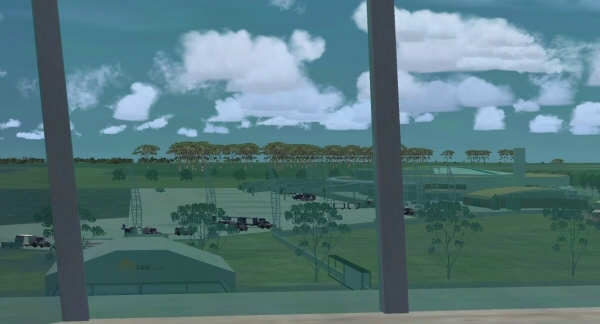 The scenery will interact with the new ground support vehicles introduced into FSX by Microsoft, therefore the pushback cars, baggage cart and other ground AI will interact with our scenery just as it does with the default sceneries. 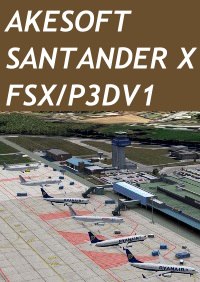 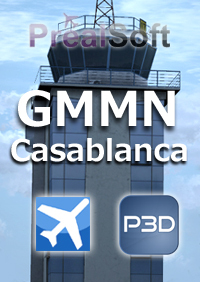  Usage of the new FSX SDK. 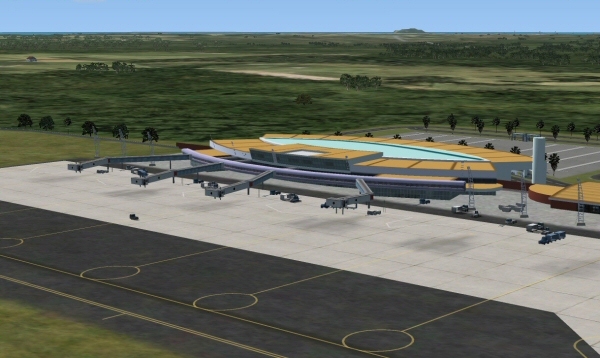 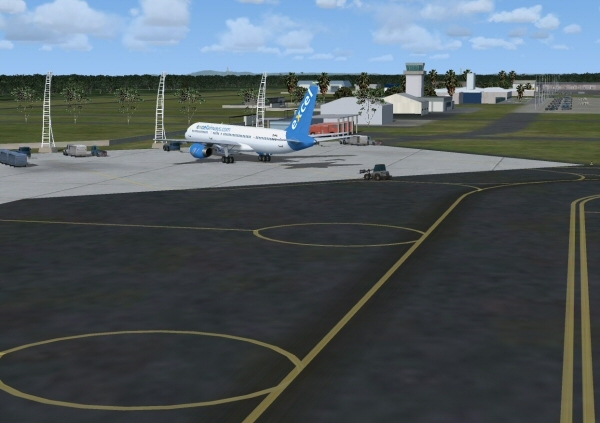 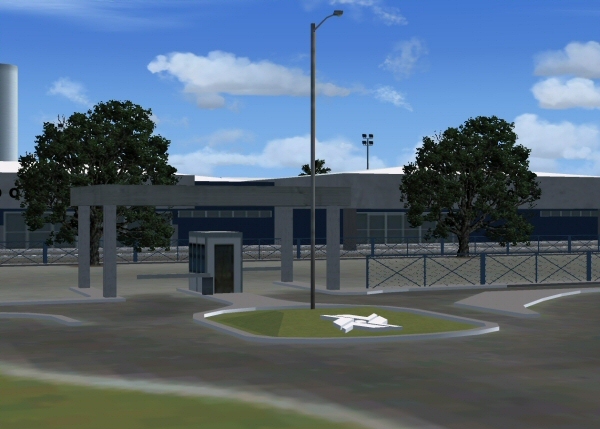 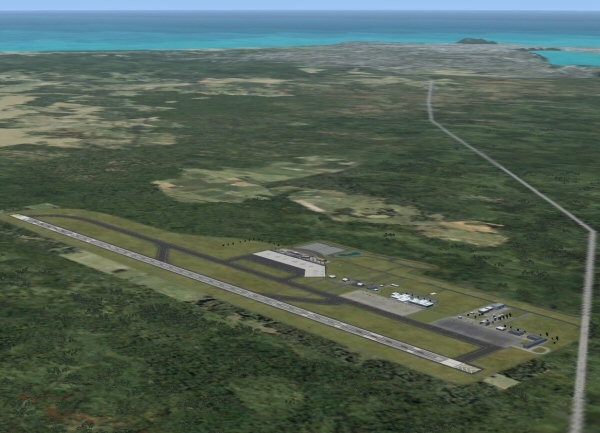 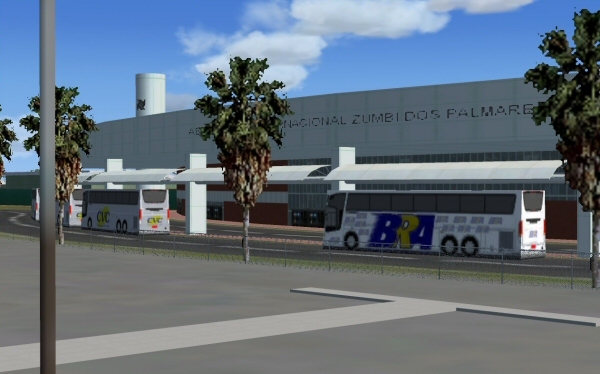 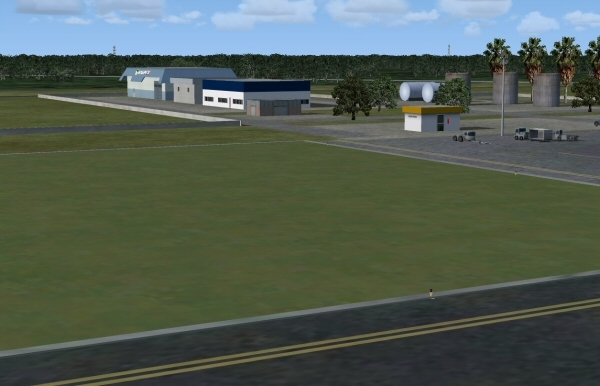 If you purchased the FS9 version of Maceió, please e-mail Tropical Sim's support for a free update to FSX version.